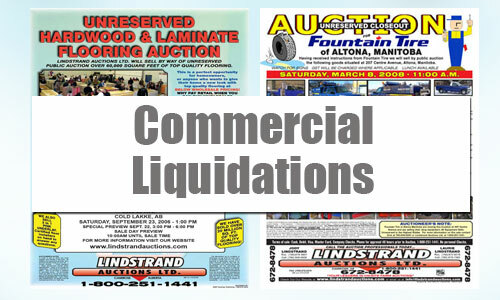 Lindstrand Auctions conducts auction services for an array of Wholesalers, Importers, & Commercial Business Liquidations. Do You Need Instant Cash Flow? Have your business circumstances evolved & it is time for a change? Are You Downsizing? Contact Us Today to see how We Can Assist! 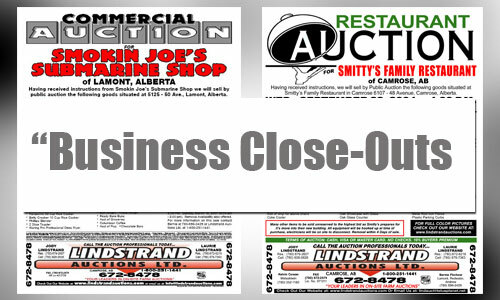 Do you have Stock Taking up valuable space instead of Making You Money?